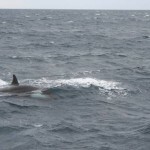 These photos of a VERY rare pod of orcas were taken from “Hooked Up II,” a charter boat fishing off of Oregon Inlet this week. 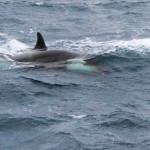 Orcas, more commonly known as killer whales, normally do not come further south than Iceland. 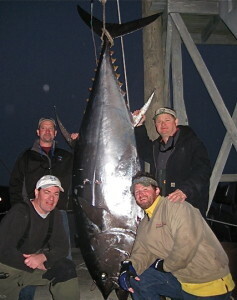 The killer whales were attacking the Blue Fin Tuna that were hooked up behind the boat. 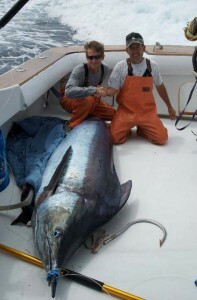 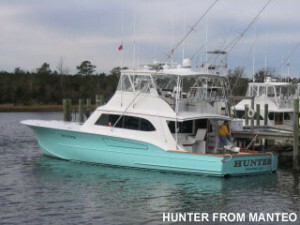 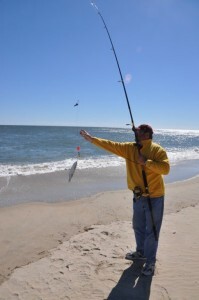 Many boats have been fishing out of Oregon Inlet in recent weeks because the Blue Fin fishing here has been phenomenal. 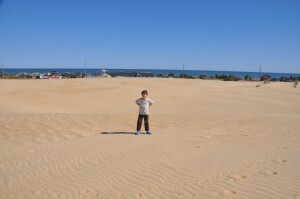 With Outer Banks fishing, you never know what you will see, but it’s always sure to be exciting! 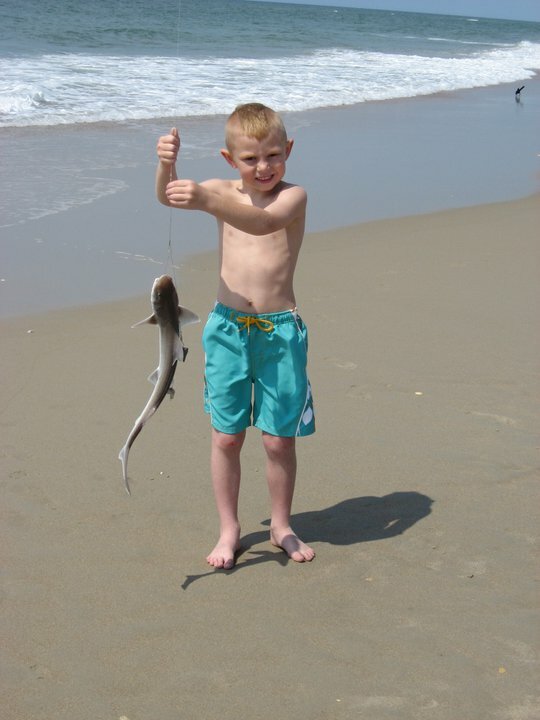 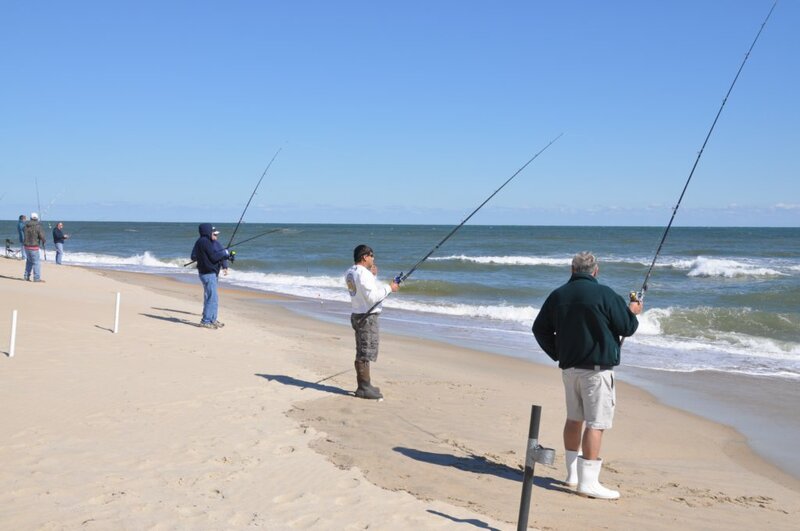 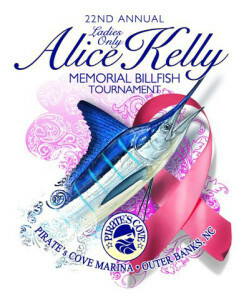 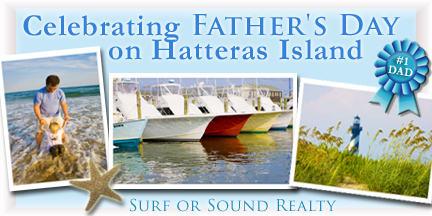 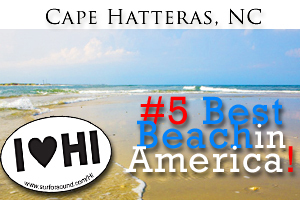 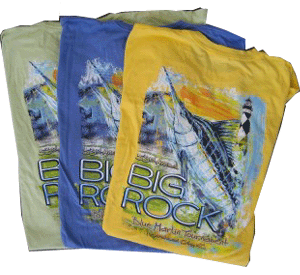 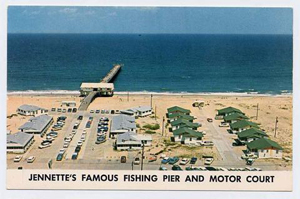 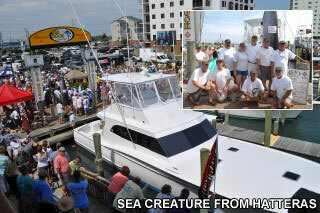 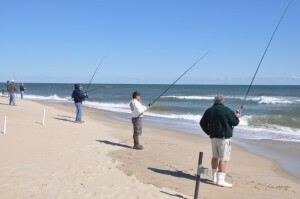 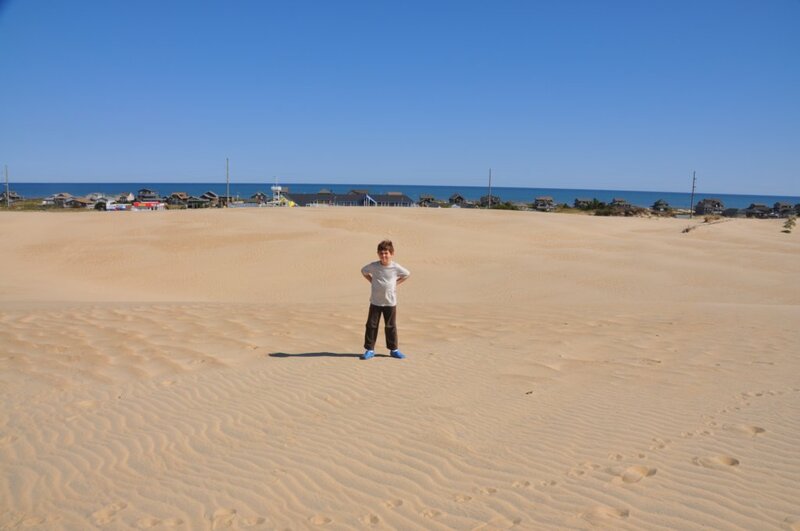 “Catch” some fun on your next Hatteras Island Vacation! 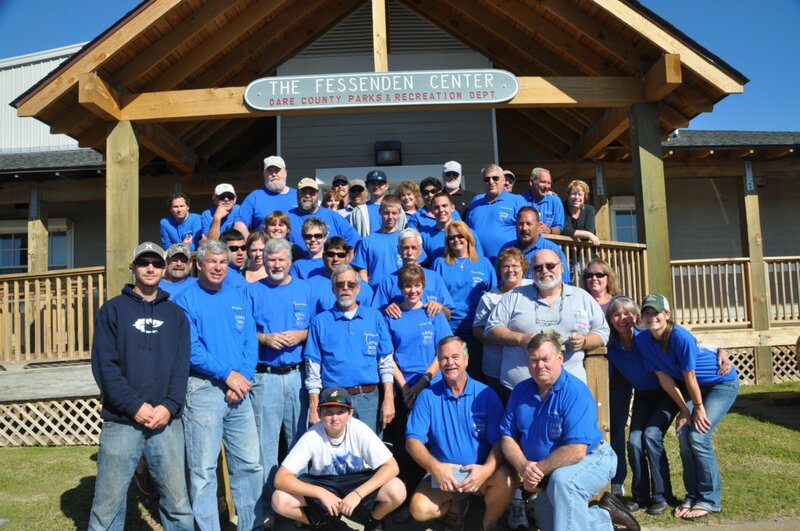 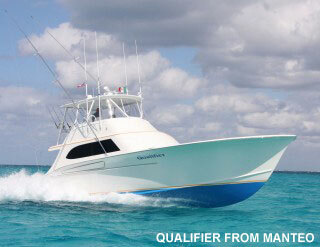 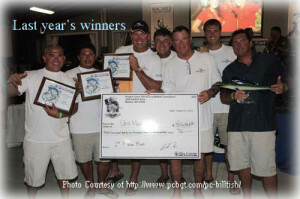 Check out the Fishing section of our Blog for more photos, fun and fishing news! 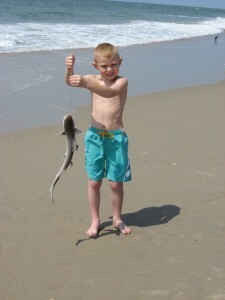 This photo was submitted on Facebook by JeanAnn Gump.